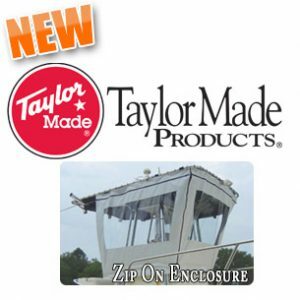 Long known for manufacturing quality marine products, Taylor Made Products has re-invented the highly successful AnchorShade. 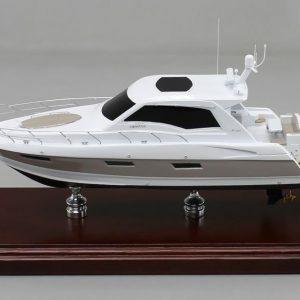 Several important design changes have been introduced, including larger diameter and solid fiberglass structural ribs, and hinge connectors which are twice as strong as on our last model. Also added to these improvements is a powder-coated aluminum frame (so even if scratched, it will not rust), a 4-point locking height adjuster and a Sur-Lock push-up mechanism. These new innovations are sure to keep your AnchorShade® III looking and working well for years to come! This uniquely designed 6ft. x 6ft. square umbrella can be used on almost any vessel from a small fishing boat to the larger high-performance boats. 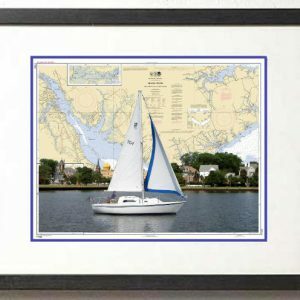 AnchorShade® III is designed to be used when anchored or at idle speed on a calm day. 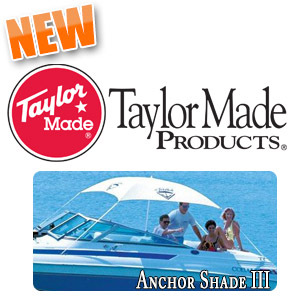 AnchorShade® III is perfect for relaxing on the water, at dockside, or just lounging on the beach. 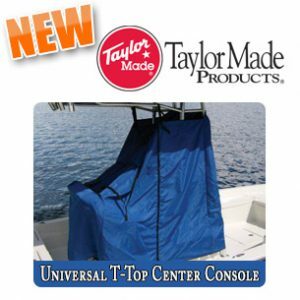 Market Style" top allows venting to occur without loss of sun protection.